Horseback riding and Central Oregon just go hand in hand. At Diane’s Riding Place, beginning horse riders, experienced cowboys, and everyone in between are sure to have an experience that produces happy, smiling faces and instills a new passion for horseback riding. The beautiful 20-acre ranch is perfectly nestled in the middle of Bend, Redmond, and Sisters and offers a stunning, unspoiled view of the Three Sisters Mountains. 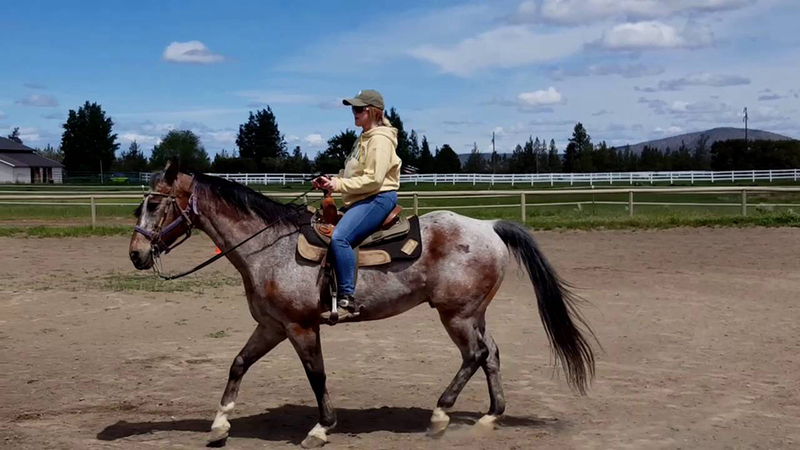 Diane believes it’s never too late to be a cowboy or cowgirl so she teaches group horse lessons, private horse lessons, family horse lessons, and more that will have you feeling comfortable and confident on your horse by the end of your first lesson. For kids who want to extend their riding experience, summer camps are available for children ages 7 to 16, giving them the opportunity to build their confidence and independence as they learn to care for horses, lead, groom bridle, saddle up, and ride. Diane’s Riding Place also offers stress-free pony-themed birthday parties, complete with pony rides, games, prizes and a fully decorated “Posse Room” perfect for your memorable event.